OH how creative!!! I love them!!! Those are so cute! Great job! 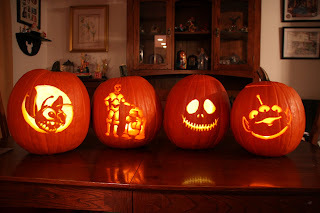 Can you carve my pumpkins?